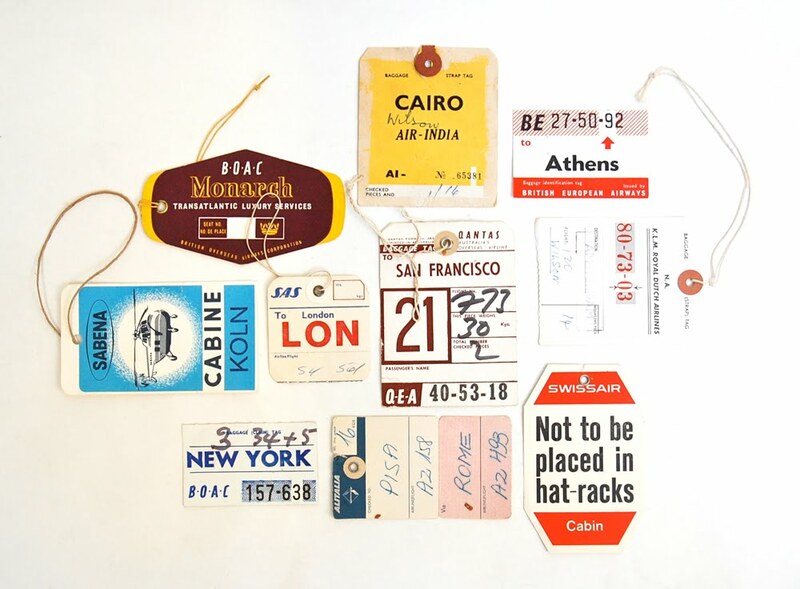 Vintage airline baggage tags (part 2). 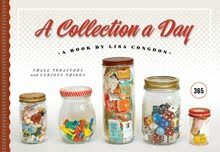 This is a collection that I could get into. oooooo! this one i really love!